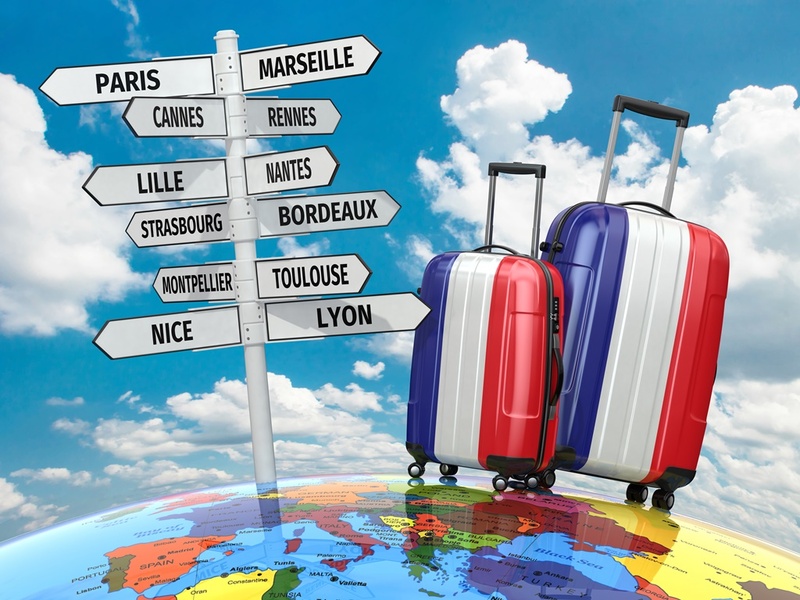 France, as a well-known tourist country, has developed a wide range of international airports. It counts 34 of them, with the airports in Paris (Orly and Charles de Gaulle as those with the biggest traffic). However, in case you’re planning a ski holiday or visit to some smaller and less known places in the country, you should consider using some of the smaller airports like Nice or Toulouse. Charles de Gaulle is the country’s biggest international airport and the main hub of the Air France airline. The airport is situated 25 km northeast of the French capital. 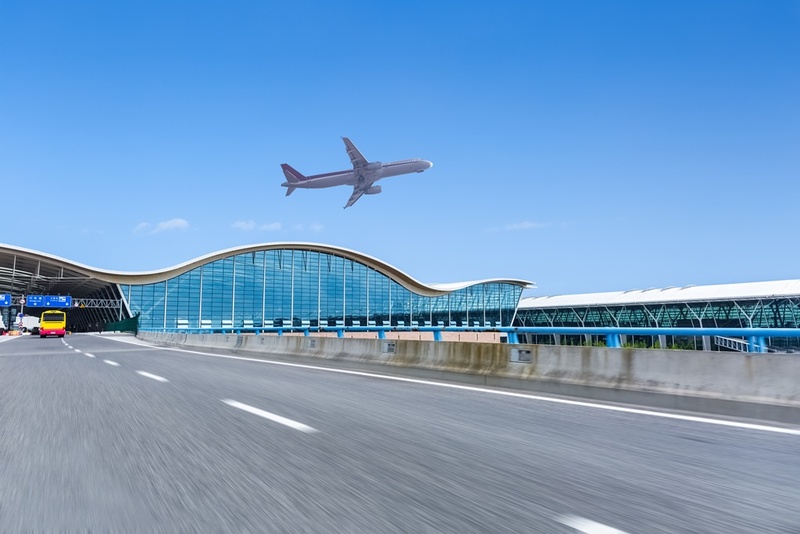 Getting to and from the airport is fast and easy. For its good connection to both other French regions but also international cities, this airport might be a right choice for you. As an alternative to the CDG airport, you can use the Paris’ smaller airport situated 13 km south of the city centre. It is the country’s busiest airport regarding the domestic traffic and second busiest in international traffic. The airport is well-linked to the city centre. Situated in south-western France, the airport is only 12 km west of Bordeaux. It mainly operates flights to metropolitan and resort destinations in Europe and Northern Africa. It is the sixth bussiest airport of France. You can reach city centre by shuttle or by local transportation. Also known as Paris Beauvais airport, it is located a bit further than 85 km northwest of Paris. It is mainly used by charter and low-cost airlines like Ryanair, Wizzair, etc. The LYS airport belongs to the third biggest city in France, Lyon. It is an important transport facilitys for the Auvergne-Rhône-Alpes region situated 20 km southeast of Lyon city centre. The Marseille Provence Airport is located 27 km northwest of Marseille. It is country’s biggest French airport according to the number of passengers and the third largest by cargo traffic. Since September 2006, the airport also operates low-budget flights like Easyjet, Ryanair and Volotea. Getting to and from the airport is easy and cheap. The international airport serving Nantes is located 8 km southwest of the city, in Bouguenais. It’s the largest airport in the western France. It serves as a hub to Volotea and Transavia France. Check how to reach the city center from the airport. The NCE airport is only 6 km southwest of Nice and the third bussiest airport in the country. It is a hub of Air France and operating base for Easyjet. The airport is well-connected to the city. It is the most convenient airport for people visiting Côte d’Azur. Also, due to its vicinity of Monaco, it also serves as the city-state’s airport linked to the city by helicopter service. The Basel-Mulhouse-Freiburg Airport is a French international airport situated 3.5 km northwest of Basel, Switzerland, 20 km away from Mulhouse, France and 45 km south of Freiburg, Germany. For its location and proximity to international borders, it serves as a base for many airlines including Easyjet, Belair, Air Berlin and operates flights to many European metropolitan and leisure destinations. Check how to get to the city center from the airport. The airport of the Occitanie region’s capital Toulouse is located approximately 7 km northwest of the city centre and partially in Blagnac. The transport from the airport to the city is fast and affordable. This airport is the best option for tourists visiting Andorra or Lourdes.